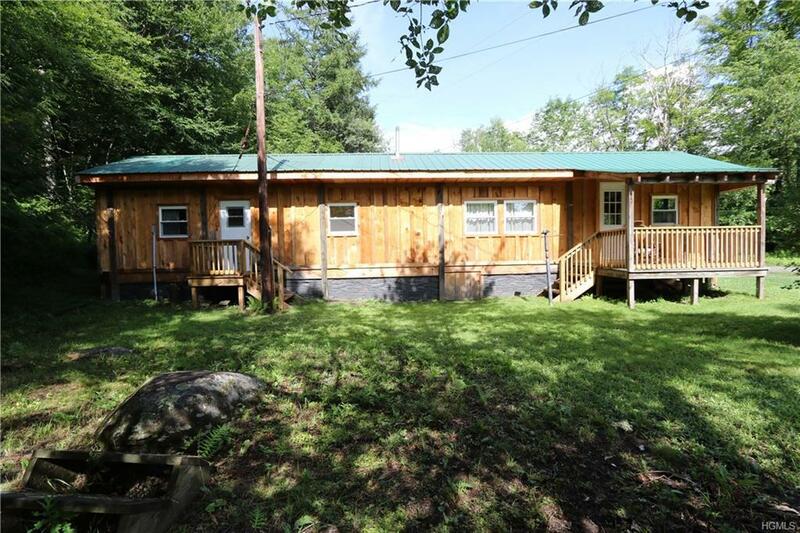 Newly very nicely renovated mobile home minutes from Livingston Manor. 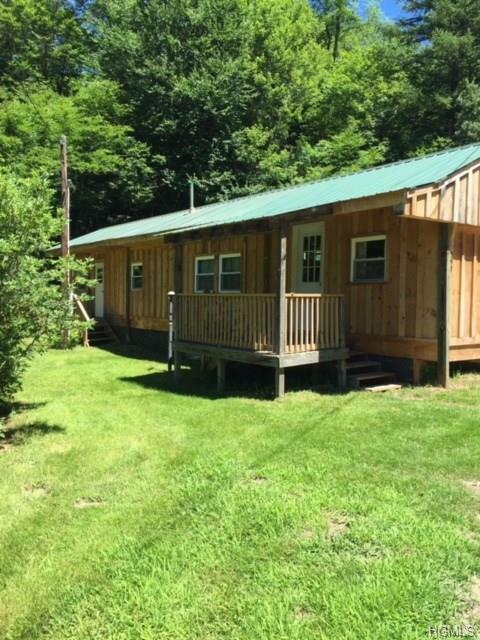 If you are looking for a year round residence or weekend getaway at an affordable price this worth a look. 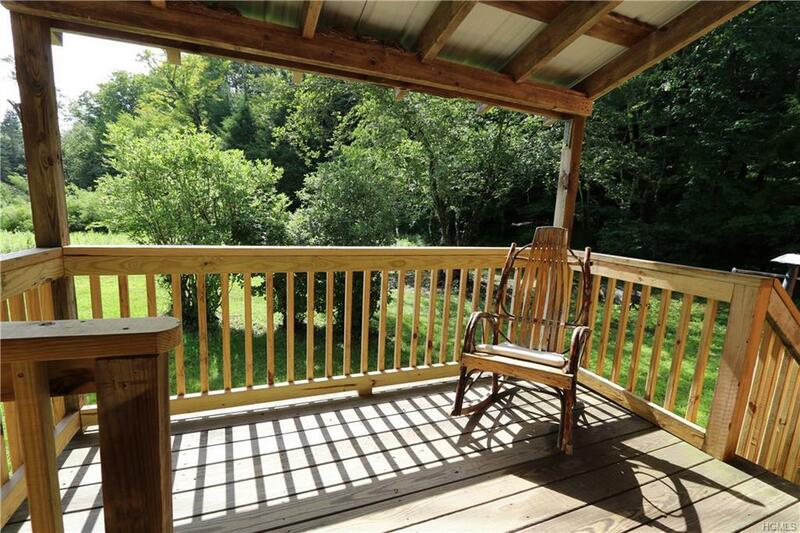 Listen to and see the Willowemoc River from the front porch. 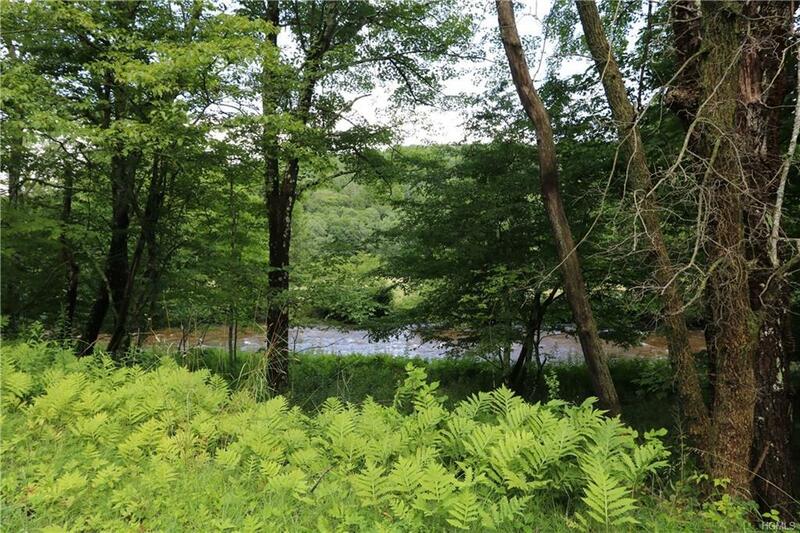 Less than two minute walk to state fishing access, along with several other locations for state fishing in the area. Close to state land for hunting and snowmobiling. New windows, board and batten siding, plumbing, carpet, vinyl and cabinets. Monitor your home with its Nest thermostat and smoke detector. Out building great for the sportsman, possible work shop or house two small vehicles.